The TollPlus ToP-CEBA Issuing System allows third parties to offer tolling services to road users. Using this system banks, telecom, concessionaires, and other service companies can offer toll services to their existing or new customers. 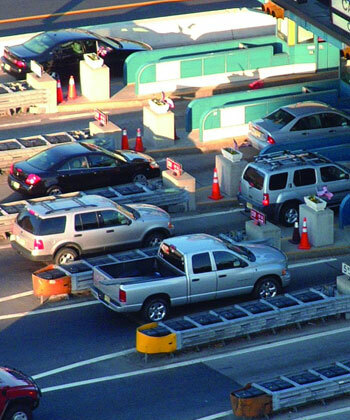 The toll service provider can enter into agreements with various concessions or with the central toll clearinghouse; and offers to pay the toll charges for their customers when they use any toll facilities. Transactions are then submitted to the issuing bank in agreed-upon SLAs.